Post-holiday/late winter is the perfect time to organize and purge. We’re feeling the urge even more so this year, with a helpful nudge from Marie Kondo. That KonMari method we turned you onto two years ago has exploded into an HGTV “Tidying Up” sensation. This makes us giddy, because Bohemian is a forever love of ours. 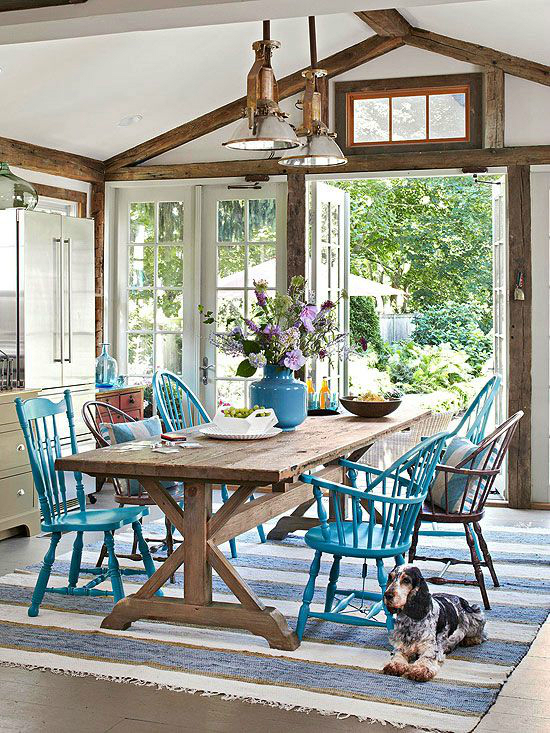 Boho is fun because you can add whimsical pops of character to your current decor. Add fresh touches to your home and keep things free-spirited with piles of pillows, rugs with a splash of color, a fiddle leaf fig, patterns sprinkled throughout the room. Gone are the days of sticking to one style; mix it up with multiple styles, as seen in the images below. Are you seeing a theme here? Mix and match for the win! Add character to your space by choosing furniture that doesn’t match, but complements each other. Avoid a generic space; try combining different wood tones or mix wood and metal. If you have a family heirloom or treasured piece of furniture, let it shine among your other furniture. Your personal style doesn’t have to match the design book; that’s what makes your space unique and yours. 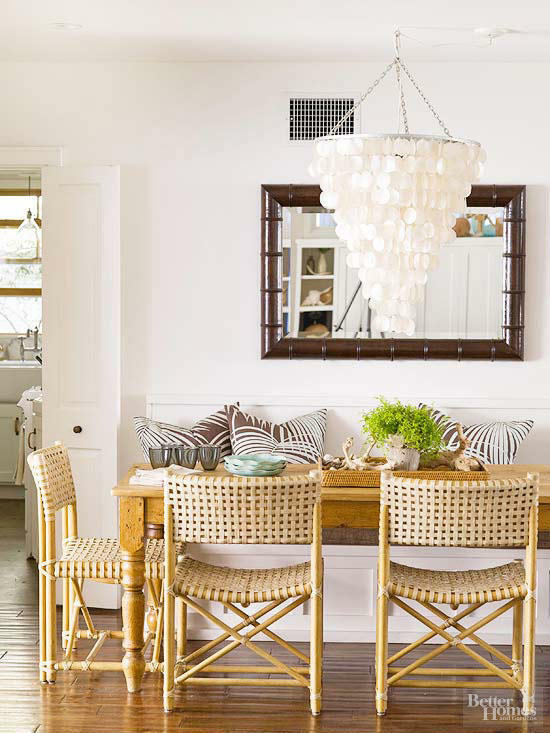 Breathe a sense of spirit and personality into your home with one-of-a-kind, artisanal touches. Natural, organic and handcrafted elements style your space with a calming ambiance and give a nod to nature. These touches can be small accessories that freshen and complement your interiors or they can be larger decor and furniture that define your space. 2019 will embrace natural materials like wood, stone, copper and leather. How will you add artisanal touches to your home? Each year, January gives us the opportunity to refresh our interior spaces and brighten up these dreary winter days. If you need a little design help or have a specific piece in mind, we’d love to hear from you! Drop us a line at info@piccadillyprairie.com and our design experts will get back to you. Follow us on Instagram @piccadillyprairie for more design tips and store updates!